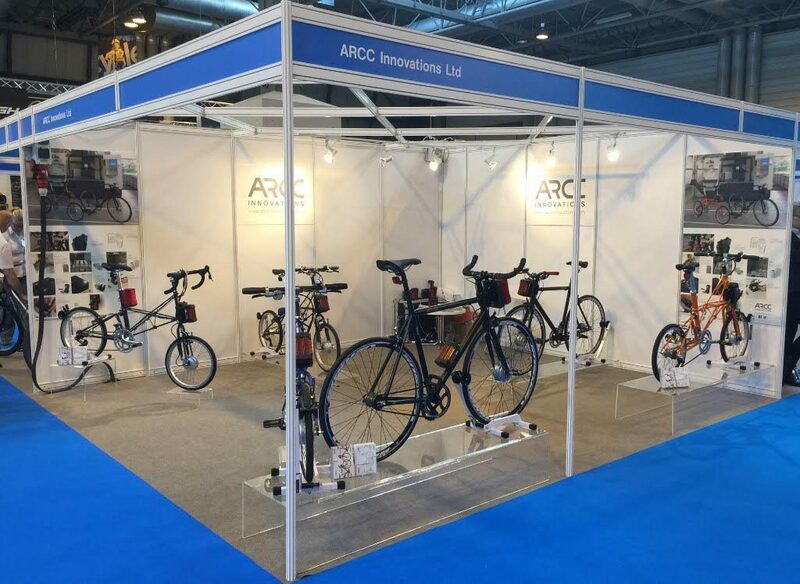 Batribike, Momentum Electric, Arcc Innovation and King Meter will be amongst the stands exhibiting at this year’s show. 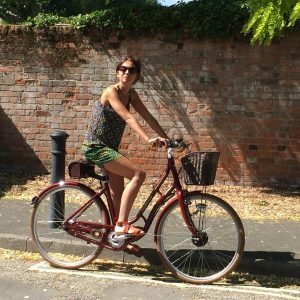 “We have two stands, EB4 which is a display stand, and EB16, a gazebo on the edge of the test track where show-goers will be able to test ride all the current Batribike models. The 2017 range has upgradeable battery and display options. 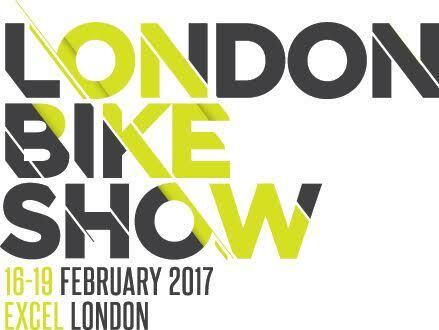 The show also promises a ‘huge selection’ of ordinary commuter, mountain, road and children’s bikes alongside clothing and accessories. Guest speakers in the Riders’ Lounge are due to be announced shortly while ‘Air to the Throne’, described as the UK’s largest freestyle mountain bike competition, returns with American World Number 1 Nicholi Rogation confirmed to ride. He’ll be attempting to regain the title but the likes of British World Number 12, Matt Jones, Italian World Number 14, Diego Caverzasi and Norwegian school teacher, Adrian Tell, will be hoping to stop him. 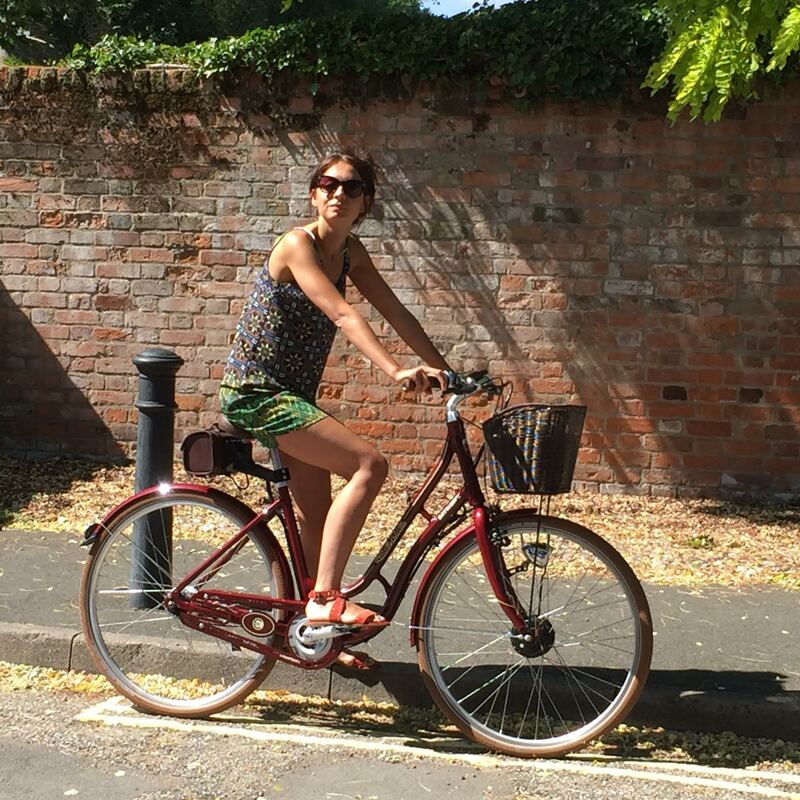 A ticket to the London Bike Show will also gain visitors entry into three other events that are running simultaneously; Triathlon Show: London, the Outdoor Adventure & Camping Show and Oceans Festival, offering a great value day out during February Half Term. Adult tickets for the Thursday or Friday cost £16 each, with concession tickets at £10.00, children 8 and under go free and 9-16 year olds are £4.00. Family tickets (2 adults, 3 juniors) are available for £35 (booking fees apply). Adult tickets for the Saturday or Sunday are available at £18 per adult, £12 for concessions and 9-16 year olds £6. Children under 8 can attend for free. Family tickets (2 adults, 3 juniors) are available for £45 (booking fees apply).